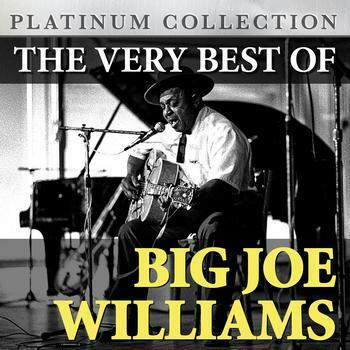 Joseph Lee Williams (October 16, 1903 – December 17, 1982), billed throughout his career as Big Joe Williams, was an American Delta blues guitarist, singer and songwriter, notable for the distinctive sound of his nine-string guitar. 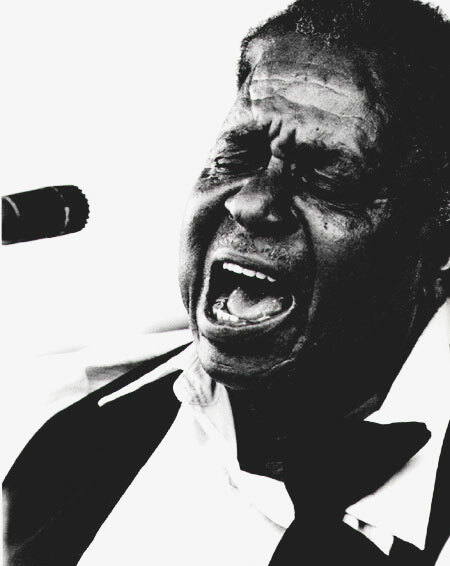 Performing over four decades, he recorded such songs as “Baby Please Don’t Go”, “Crawlin’ King Snake” and “Peach Orchard Mama” for a variety of record labels, including Bluebird, Delmark, Okeh, Prestige and Vocalion. 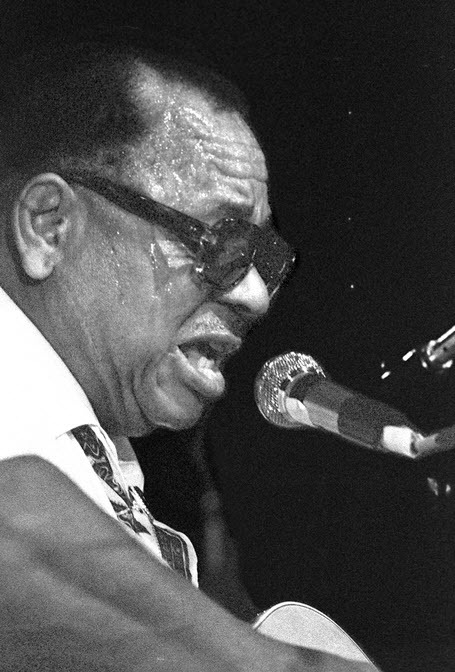 Williams was inducted into the Blues Hall of Fame on October 4, 1992. 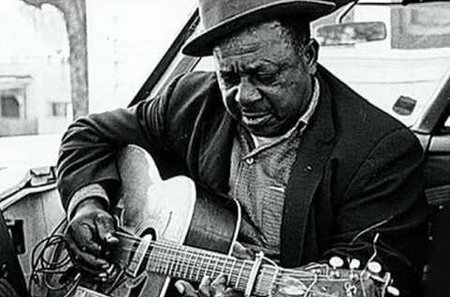 “When I saw him playing at Mike Bloomfield’s “blues night” at the Fickle Pickle, Williams was playing an electric nine-string guitar through a small ramshackle amp with a pie plate nailed to it and a beer can dangling against that. When he played, everything rattled but Big Joe himself. The total effect of this incredible apparatus produced the most buzzing, sizzling, African-sounding music I have ever heard”. Big Joe Williams may have been the most cantankerous human being who ever walked the earth with guitar in hand. 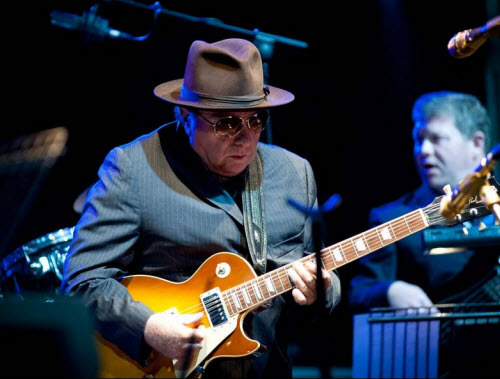 At the same time, he was an incredible blues musician: a gifted songwriter, a powerhouse vocalist, and an exceptionally idiosyncratic guitarist. Despite his deserved reputation as a fighter (documented in Michael Bloomfield’s bizarre booklet Me and Big Joe), artists who knew him well treated him as a respected elder statesman. Even so, they may not have chosen to play with him, because — as with other older Delta artists — if you played with him you played by his rules. 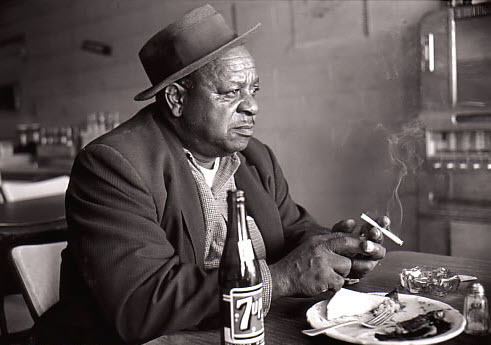 Big Joe Williams may have been the most cantankerous human being who ever walked the earth with guitar in hand. 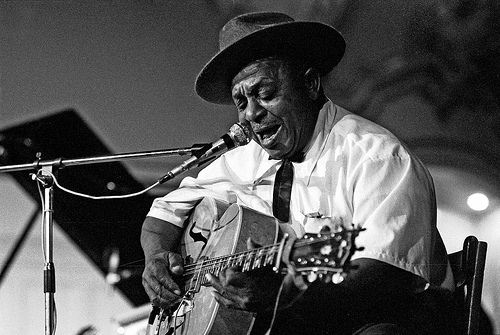 At the same time, he was an incredible blues musician: a gifted songwriter, a powerhouse vocalist, and an exceptionally idiosyncratic guitarist. 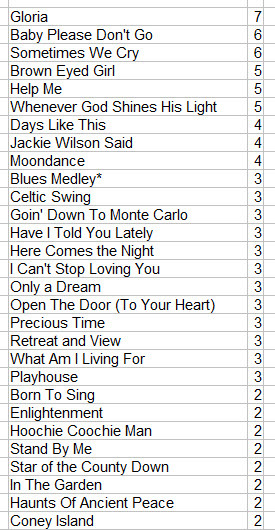 Despite his deserved reputation as a fighter (documented in Michael Bloomfield‘s bizarre booklet Me and Big Joe), artists who knew him well treated him as a respected elder statesman. Even so, they may not have chosen to play with him, because — as with other older Delta artists — if you played with him you played by his rules.